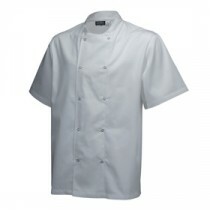 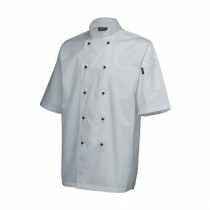 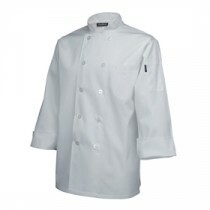 Genware Coolback Chef Jacket Short Sleeve White XXL 52"-54"
This White Genware Coolback Chef Jacket Short Sleeve XXL 52"-54" has been specifically designed to cope with the high temperature environment of the professional kitchen. 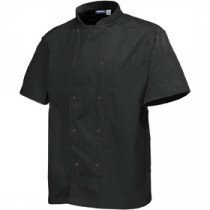 The large Coolmax panel in the back helps regulate body temperature keeping the wearer cooler. 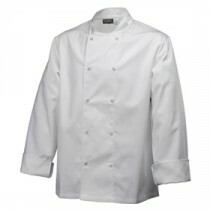 The Coolback Jacket has the same durability, and style associated with all our chefwear. 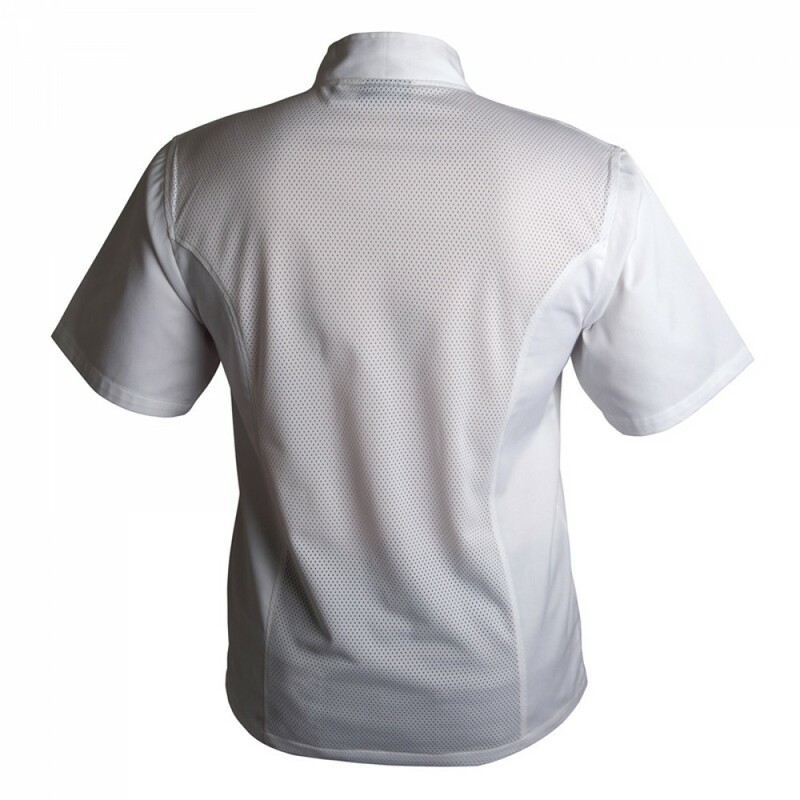 Short sleeve version only for maximum coolness. 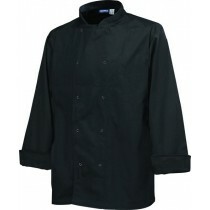 Genware Basic Stud Chef Jacket Long Sleeve White S 36"-38"
Genware Basic Stud Chef Jacket Long Sleeve Black XXL 52"-54"
Genware Standard Chef Jacket Long Sleeve White XS 32"-34"
Genware Superior Chef Jacket Short Sleeve White XS 32"-34"
Genware Basic Stud Chef Jacket Short Sleeve Black XXL 52"-54"
Genware Basic Stud Chef Jacket Short Sleeve Black L 44"-46"
Genware Basic Stud Chef Jacket Short Sleeve White S 36"-38"